Well as the school year winds down we are still reading away! I have read Airball: my life in briefs by Lisa Harkrader, which was a funny/good book and I am enjoying that new series, the Meg Langslow Mysteries, Murder with Puffins and Revenge of the Wrought-Iron Flamingos by Donna Andrews. Be sure to remember the Mother’s Day contest! Come to the library and you could win a free keepsake album for your mother! Rolla Library is giving away a keepsake album and all you have to do is write a poem or story about your mom. Enter date deadline is May 7th, winner will be announced May 9th. I have just started reading Peter and the Secret of Rundoon by Dave Barry & Ridley Pearson, this is the third in the series, very good so far, Peter has been captured and taken to Rundoon by Ombra, the black shadowy thing! Connie has just started Wing Nut by Mary Jane Auch, one of this year’s WAW. 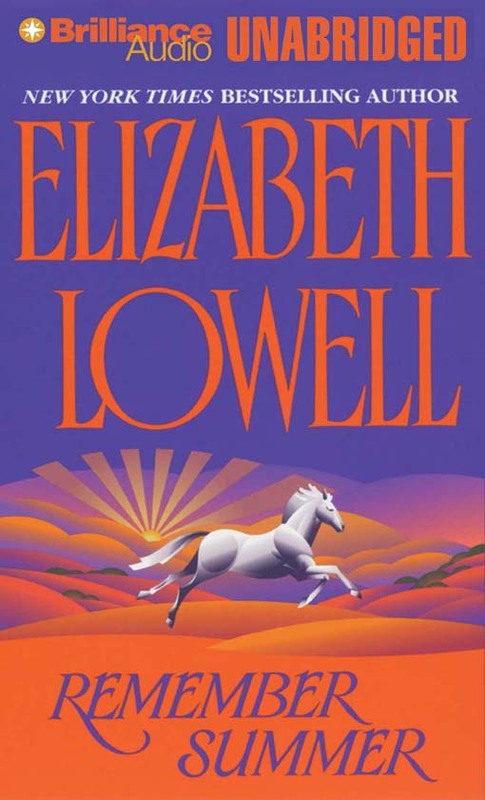 Mandy is listening to Remember Summer by Elizabeth Lowell , an audio book from ‘Audio Books, Music and More’ that you can download with your Kansas Library Card. Also, check out our New Materials page! Check out our New Materials Page, books and DVDs just waiting to be checked out! I just finished a great new paperback, the series by Lee Child I was talking about. I read the prequel The Enemy. Very suspenseful. Also the sequel to Gideon the Cutpurse is in, The Time Thief by Linda Buckley-Archer. I also read a Interlibrary Loan book I hope to start purchasing the series, Murder with Peacocks by Donna Andrews. I am starting the book Dead Silence by Brenda Novak, The Stillwater Trilogy, one of our donated paperbacks that has gotten great reviews by patrons.